It’s the perfect time of year to stock up on pumpkins – they’re inexpensive and abundant right now. But don’t let them sit and spoil on your front porch, because they can easily be turned into pumpkin puree that can be frozen, canned, or used right away. 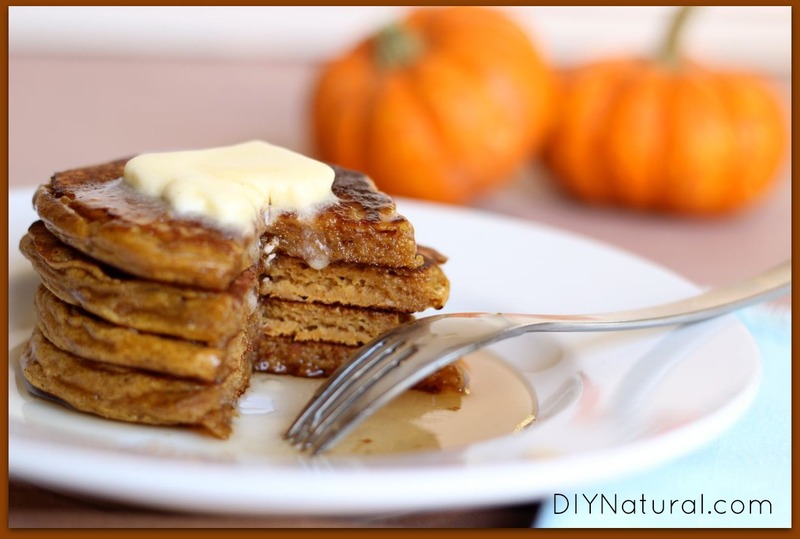 Pumpkin pancakes are a unique and healthy alternative to your average buttermilk pancake. Among their many health benefits, pumpkins are a good source of fiber and Vitamin A. The pumpkin adds a warm, subtle flavor to this breakfast superstar, making it a perfect treat for a chilly morning. Each time I serve these pancakes I’m so happy I didn’t allow my pie pumpkins to spoil on the front porch. Whisk eggs with a fork in a large mixing bowl. Add buttermilk/kefir/sour milk, applesauce, and pumpkin. Stir until all wet ingredients are combined. Add dry ingredients and mix well with fork until few lumps are noticeable. Pour pancakes onto pre-heated griddle. (I use an electric griddle set at 400°.) Flip pancakes when bubbles appear on the surface. Makes about 25-30. Serve pancakes with real butter, pure maple syrup, or even homemade whipped cream (yum!). Chocolate chips and/or walnuts also make a great addition. Don’t have buttermilk, kefir, or sour milk? Just add a splash of white vinegar to your regular milk and stir it in. Feel free to adjust the measurements based on personal preference. If the batter is too thick for your liking, add more buttermilk. If too thin, add more flour. I always feel like I need a good reason to get into a baking project in the morning. Otherwise I fall back on toast or eggs. Boring. Choose an appropriate excuse and indulge! Want an easy re-heatable breakfast? I make a full batch of these and store leftovers in the freezer. Freeze finished pancakes in single layers on a cookie sheet for about 30 minutes, then stack in a resealable bag and return to freezer. Reheat a few pancakes on busy mornings when a full breakfast production is out of the question. 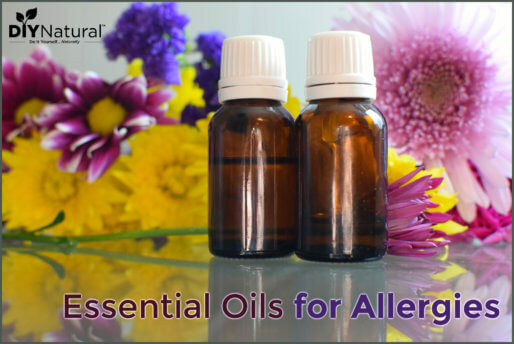 Having overnight guests? Make it easy on yourself; mix up the batter before bedtime and refrigerate. Use the extra time in the morning to visit with guests or drink coffee. Looking for a tasty holiday breakfast? There’s no better time to treat your family to a new recipe. Want to impress (or confuse) your family? When loved ones smell spiced pumpkin wafting from the kitchen, they will think they woke up on the set of a Food Network kitchen. Have milk turning sour in the fridge? This might sound gross, but soured (not rotten) milk is a perfectly acceptable substitute for buttermilk. When I have made these pancakes with sour milk they were better than ever! For all you breakfast lovers out there – don’t delay! Try these out and let us know how you like them. I just made the pancakes and they are delicious 🙂 my family of 4 ate them all. Thanks for sharing such a wonderful recipe. Wow, these look awesome! Might even convert me to the “Pumpkins are a dessert” mentality! Another option if you don’t have buttermilk, kefir, or sour milk is to substitute whey for some of the milk, if you happen to have it on hand. This is my favourite way of using up whey after making cheese! Sounds amazing! Just stumbled across your blog, really excited to have found this. 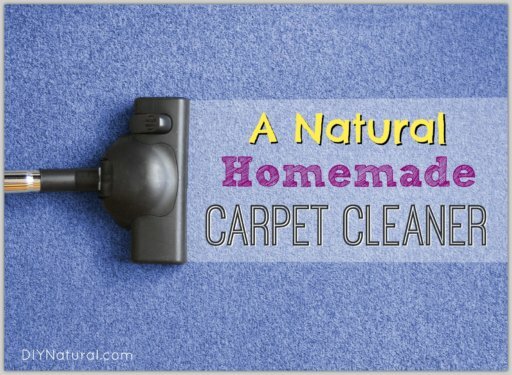 Love finding new natural DIY recipes!! These really are the best! I tried them because they looked even healthier than others I had tried. I did use one egg and two egg whites instead of the two eggs. We like top with warm applesauce (fresh made is awesome) or maple syrup and chopped walnuts. Yum! I LOVE THESE PANCAKES!! 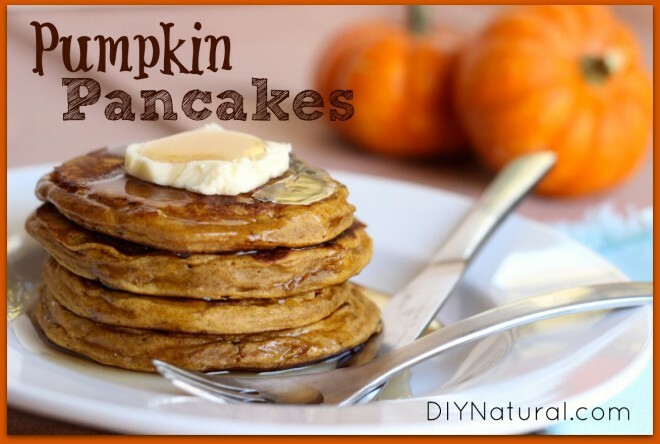 These are the best pumpkin pancakes I’ve ever tried, & I’ve tried a LOT of recipes because I really like pumpkin & know it’s really healthy for me. I did cut the salt in half & used egg whites instead of just eggs (it was easier to measure out a single serving that way). When I’ve cooked pumpkin pancakes before, they were always dense, but these were more fluffy. Using the egg whites might have helped with that. Either way, a little maple syrup made these the perfect, healthy, filling breakfast. Thanks so much!! I made these this morning and they are really good. This is now my go to recipe for pancakes. A friend of mine gave me 4 sweetie pie pumpkins last week so now I know what to make with them. Thanks for the awesome healthy recipe. YUMMM! these look delicious and will definitely get me to buy buttermilk!! and we will have them Christmas morning! thanks Bets! !